It sounds great and I'd requested it so long ago that I was no longer expecting a positive answer! A nice surprise and my next read once I'm done with Emma Pass' Acid. I've been wanting to read this series for years! And there's this nice boxset I've been staring at for a while. On Thursday I caved and bought it because it's actually cheap considering you get 3 books! That's my book spree! What do you think of my haul, and how did your week go? Oh! 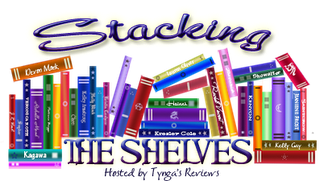 And if you haven't checked it out yet, I'm part of the Cover Madness Giveaway Hop - see what's up for grabs here :) I also posted a new review for Luminaire by Ciye Cho, a mermaid novel. Uhzhh.. Two nice trilogy boxes -- I like those! And I like Losing It and Faking It which I both got this week as well ;) Let's hope they're as amazing as evryone says! 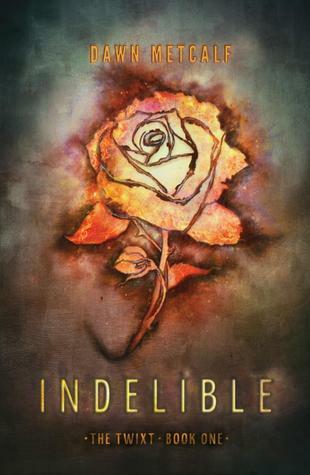 Indelible was a pretty interesting read :) So I hope you like it! Great haul and thanks for stopping by My Haul! I still have to read Indelible. I hope you had a great week. Come visit me as well. Great haul! I just finished reading Losing It and Faking It. They were amazing. Hope you enjoy them too! awesome books this week! i've been hearing a lot of buzz about losing it and faking it. i have losing it on my kindle but i haven't read it yet. i'm glad that you enjoyed it; maybe i'll enjoy it too. Okay I'm going to have to find Losing It! That looks awesome! Great book haul by the way. I have Indelible too! Can't wait to get started reading it. I still have to read Losing It and Faking It. I've heard nothing but good things about it. 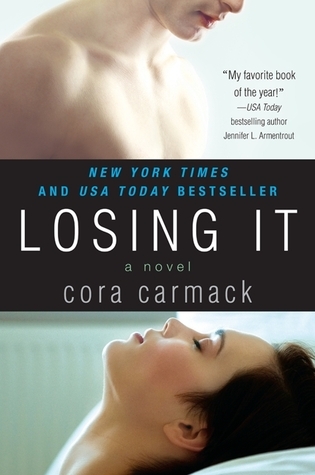 I've been meaning to read Losing It I hear it's really good. I'm also curious about Indellible! Great haul! YAY Losing It and Faking It! 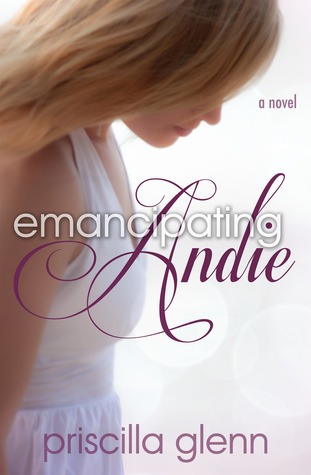 And I've been wanting to read Emancipating Andie for some time now! I hope it's great! Happy reading Carmen! I thought Indelible was good...a lot less dark than I'd expected, but still good. And I'm all over new adult now, too. Losing It and Faking It were awesome! Hope you enjoy all your new reads! Ooooh what a diverse & exciting haul! Indelible looks really great, I'll be curious to read your thoughts on it since I haven't seen any review for it yet and I'm VERY intrigued. The Debt Collector books sounds really good too, I should really check those out soon too! 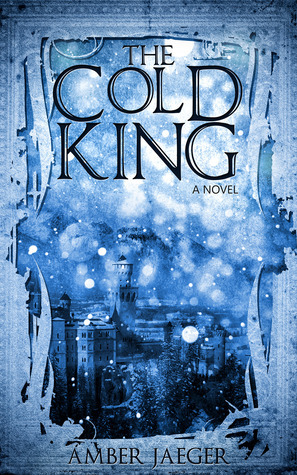 Oh and I've heard great things about those Cora Cormack books so I hope you'll enjoy them too! Happy reading girl! the Night Angel series looks interesting. I just got Faking it last week too! I enjoyed Losing it and couldn't pass up the sale I found. Happy Reading!